Fleetwood Mac, John Lydon, Elastica and Mac DeMarco all feature in the new issue of Uncut, dated May 2017 and now on sale in UK shops and available to buy digitally. John Lydon and Leftfield tell the story of their ’90s collaboration, “Open Up”, involving Eastern samples, Hollywood fires, magic mushroom punch and taking the Public Image man out clubbing. We also celebrate the genius of the Bronx Brontë, Laura Nyro, as her closest collaborators uncover the true story of her thwarted career, while Mike Love answers your questions on The Beach Boys, Brian Wilson and Donald Trump. Our opening Instant Karma section features BNQT, Jim Kweskin, The Magpie Salute and The Lemon Twigs, while Future Islands‘ Samuel T Herring chronicles his life in favourite records. Our reviews section includes new releases from Father John Misty, Bob Dylan, Robyn Hitchcock, Mark Lanegan, Willie Nelson and The New Pornographers, and archival sets from T.Rex, Klaus Dinger, Ella Fitzgerald and more. We also catch Rod Stewart and Thundercat live. Our free CD, Dreams, includes great new tracks from Father John Misty, Mark Lanegan Band, Fairport Convention, The New Pornographers, Robyn Hitchcock, Feral Ohms, Wire, Jake Xerxes Fussell and more. 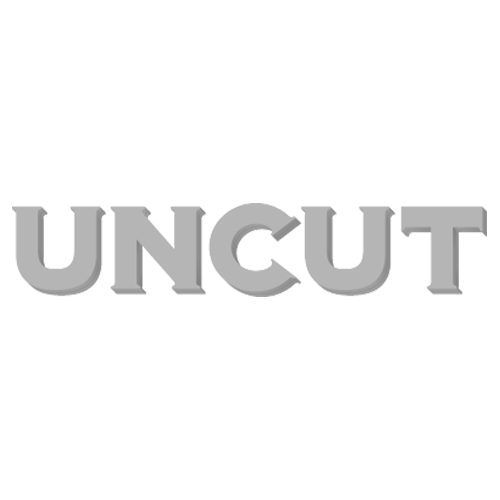 The new Uncut is out on March 16, 2017.